Exhibition & Event Furniture Rental Services In Delhi NCR, India. Beyond Frame provide an event hire service in Delhi NCR throughout India for exhibitions, events, corporate meetings and conferences. We have a diverse range of products which are constantly being refreshed and updated with innovative and well designed pieces of Furniture Hire, Bars & Display keeping quality guaranteed. At Beyond Frame you can hire chairs, tables, counters, displays and anything else you might need to make your event or stand a success. We can provide everything needed for an outstanding event. 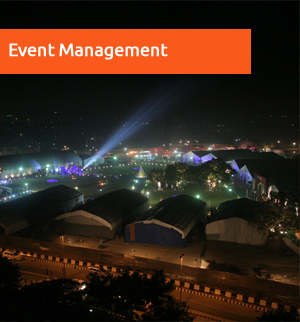 We will provide help where needed and will develop ideas to make your event a big success. 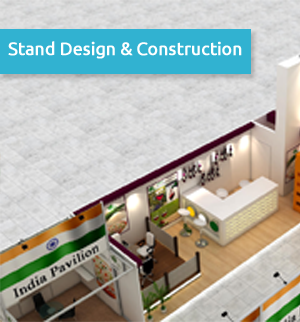 Beyond Frame is one of the best Stand Design and Construction Agency in India. A ‘One-Stop Solutions’ in Exhibition & Event Furniture Rental services that you need. It includes Chairs, Armchairs, Sofas & Lounges, Barstools & Stools, Tables & Bar Tables, Counters & Showcases, Displays & Shelves, Conference & Office Furniture. Beyond Frame Exhibition & Event Furniture Rental services are available in Delhi and Noida in India. Our Professional Exhibition installations services will help you for all of your Custom Trade Show Exhibition Booths.